Looking for a preschool for your child but not sure where to start? Intimidated to call a ton of nursery schools to set up interviews and school visits? 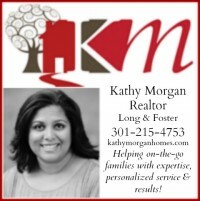 Too busy to attend an endless stream of open houses? Thank goodness for the Wheaton Area Moms moms’ club (one of the best parents’ groups in the DC area). They are hosting their amazing Annual Preschool Fair, a fabulous FREE event for parents to meet representatives from a variety of schools in the area. Yes, you can bring your kids with you! At the event you will get a feel for the featured schools, chat with parents, teachers and administrators from the schools, learn about their preschool curriculums, staff, tuitions, application procedures and more! Parking is available in front of the Coffield Center and there is only one main entrance. To get to the Social Hall, go in the main entrance and go past the front desk to the elevators. Take the elevator to the 2nd floor and, when you step out, the Social Hall will be across the hall to the right. There will be signs to lead the way. 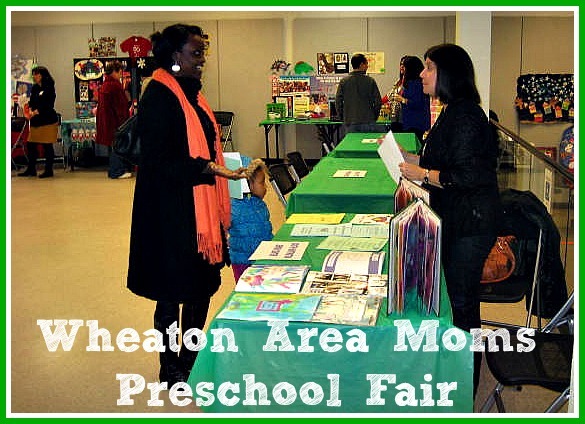 At the preschool fair the Wheaton Area Moms will also be accepting non-perishable food to donate to MUM’s Mid-County Food Pantry for the upcoming Thanksgiving Holiday Season. Check out all the preschools participating! 3015 Upton Dr, Kensington, MD ? If you have more questions or would like your school to participate, send and e-mail to wamfair@gmail.com. 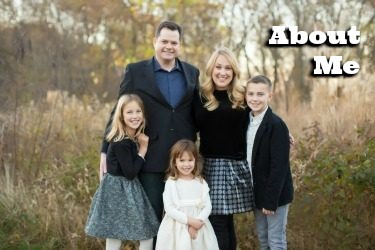 Do you know of any moms groups for moms who work full time outside the home? Everything seems to be geared towards moms at home.